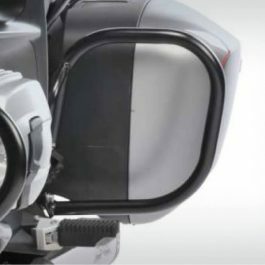 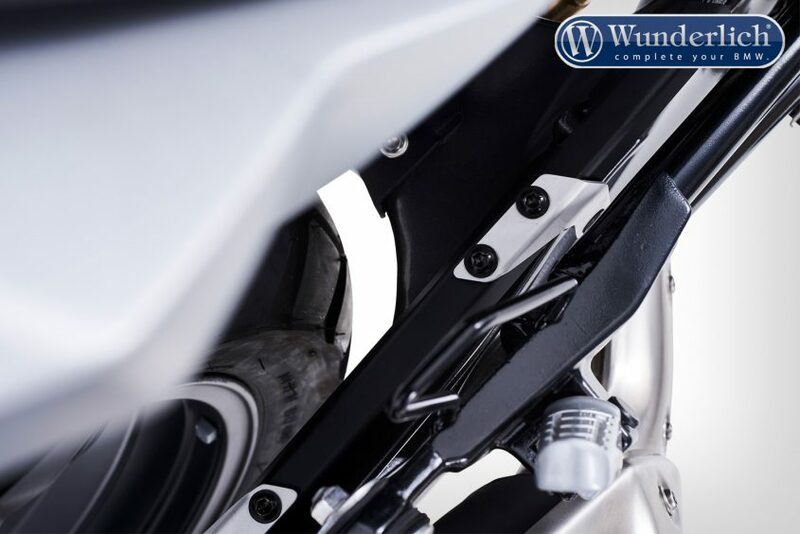 The brake line on the G 310 GS and R is sited on exposed points along the rear wheel strut and is just waiting to be damaged by sticks, stones and the like. 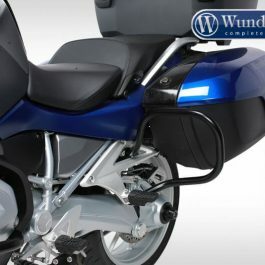 Not to mention that this would possibly make it impossible to ride any further, the repairs would be extremely expensive. 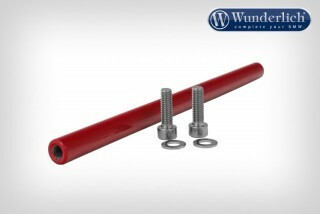 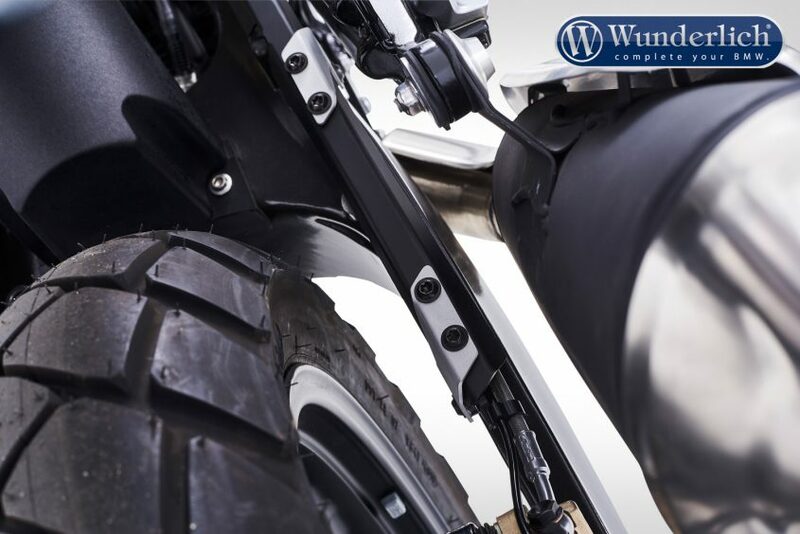 Our brake line protections reliably prevents any such unnecessary experiences. 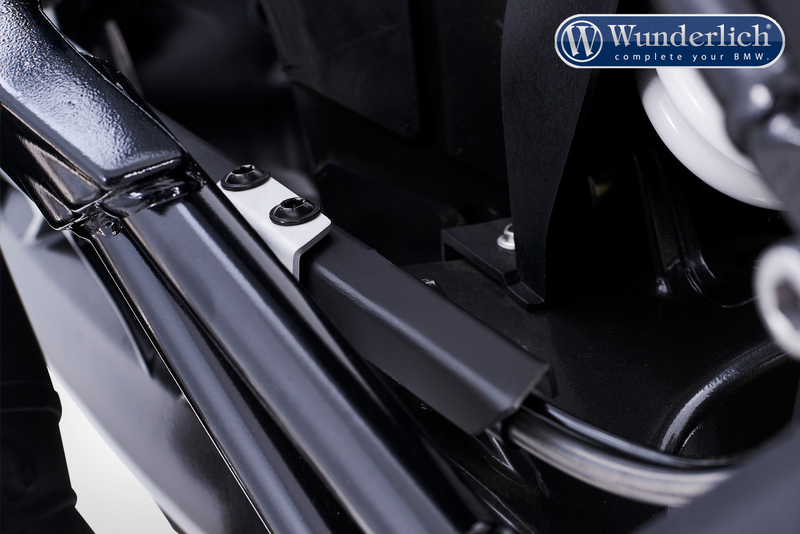 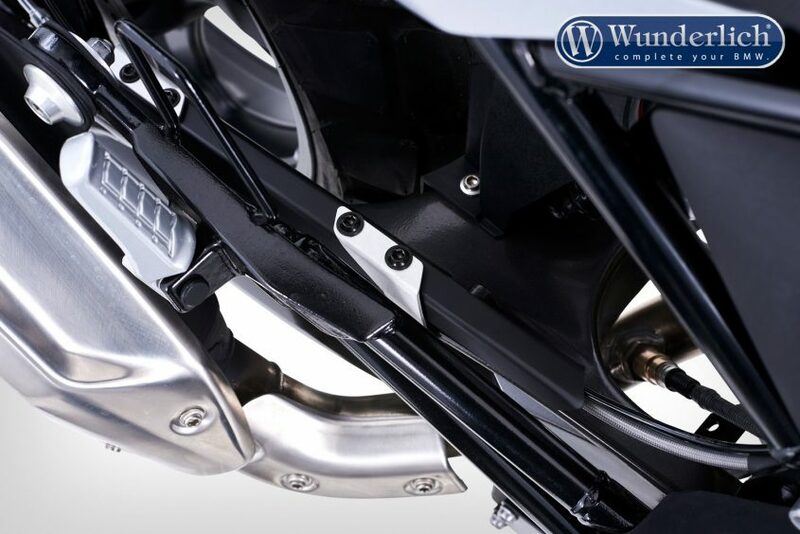 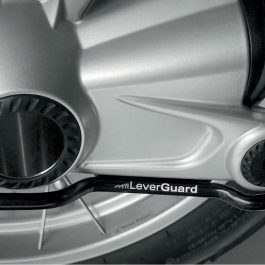 Be the first to review “Wunderlich brake line protection G 310 – black-silver” Click here to cancel reply.